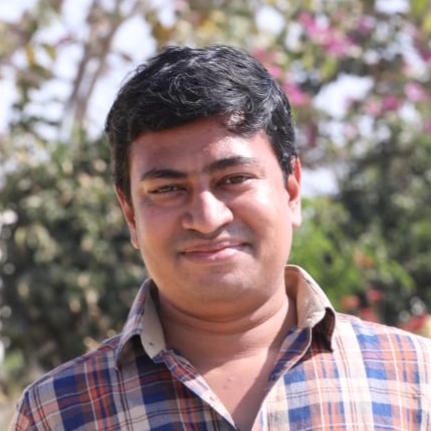 Mohit is the Senior Hardware Engineer at Nexleaf. He brings many years of experience in electronics, firmware development, and project management. His responsibilities at Nexleaf include Features / Specifications finalization, Competitive market analysis, Component selection, Enclosure development (CAD design), Hardware development/ Schematic Development (Altium/Eagle), PCB Designing (Altium), Firmware development, Prototype development, Testing of product, Production support, Technical sales support.